U.P. CHIKITSA SHIKSHA (HOMOEOPATHIC) DEPTT. Reservation: 01 Post is reserved for S.C. candidate of U.P. & 01 post is reserved for O.B.C. candidate of U.P., Pay Scale: Rs. 15600-39100/- Grade Pay Rs. 7600/-. (a) A recognised diploma or a degree in Homoeopathy Or a degree recognized by the Medical Council of India preferably with qualification included in the IIIrd Schedule of the Homoeopathy Central Council Act, 1973. 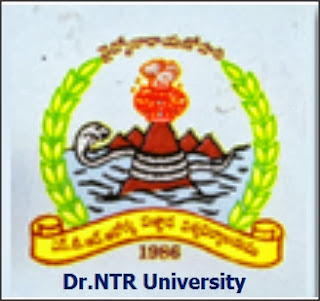 (b) Three years teaching experience as Reader or Associate Professor or Ten years teaching experience in the subject concerned in Homoeopathic or Allopathic Medical College. 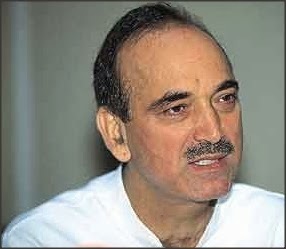 "The new scheme namely Rashtriya Bal Swasthya Karyakram (RBSK) launched in the country in July-2013 will be shortly started in Jammu and Kashmir", Azad said while jointly inaugurating the Arogya Mela-2013 with the Chief Minister Omar Abdullah at Parade Ground here. He said 27 crore children are targeted to be screened and treated under this scheme in the country. Azad said that AYUSH and Allopathic Centres are being co-located in 52,000 newly constructed health buildings in the country to provide both Indian and Allopathic medicines under one roof. 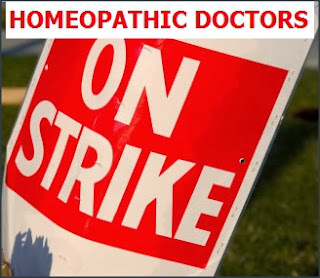 Homeopathy doctors in Aurangabad city on Tuesday joined the three-day statewide protest by observing bandh to press for their various demands. The hunger strike began on Monday in Nagpur and is led by Homeopathic Doctors Anyay Nivaran Sangharsh Samiti ( HDANSS) to raise voice against the state government. Among various other demands, the protesters have urged the state government to allow use of allopathic medicines by homoeopathic doctors during emergencies, involve them in public health services and provide better salaries to those working under National Rural Health Mission (NRHM). Eligibility For Regular candidates: - Candidate having Post-Graduate degree in Homoeopathy from any recognized Homoeopathic Medical College of India & degree should be included in second schedule of CCH act. 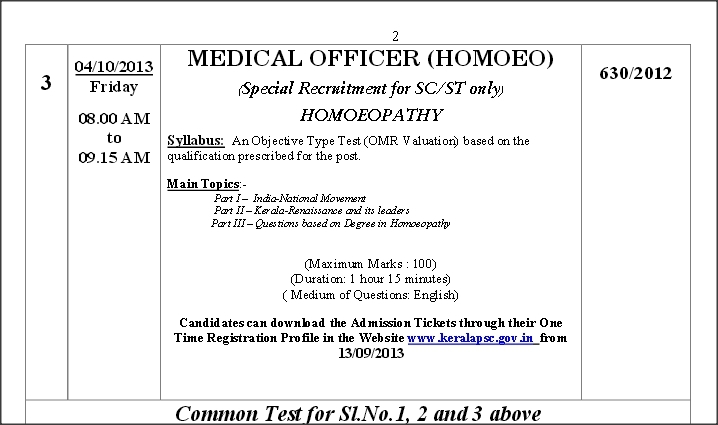 For External candidate: Candidate having Post-Graduate degree in Homoeopathy from any recognized Homoeopathic Medical College of India & degree should be included in second schedule of CCH act and he/she should be a Faculty member of any recognized Homoeopathic Medical College of India along with four years teaching experience OR Candidate having four years research experience in Homoeopathy from Govt. 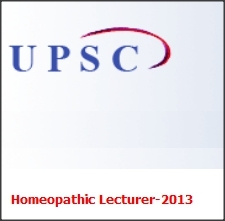 organization along with post graduate degree in Homoeopathy. Shortage of staff affects Ayush department of Karnataka. The Karnataka department of Ayush is badly hit by paucity of the required qualified staff to man its existing infrastructure including hospitals and colleges. he estimated shortage is pegged at 50 per cent for teaching staff in the six colleges, three in ayurveda, one each in unani, homoeopathy and nature cure. The department too is facing a dearth of drug inspectors. “Over the last three years, the department of Ayush has grown and now we need the qualified personnel to man these facilities. Therefore, our move is to prioritize, identify and obtain the right people,” Vijaykumar Gogi, director, Karnataka department of Ayush told Pharmabiz in an interaction. The Trivandrum Homoeopathic medical college will be upgraded to All India Institute of homoeopathy. This was announced by the Central Health minister Sri Gulam Nabi Azad. 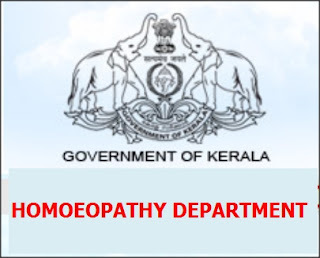 This will be a great boon to the homeopathic fraternity and also the people of Kerala. 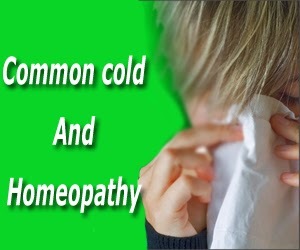 Homeopathic has risen to be one of the most accepted mode of treatment in the last decade. 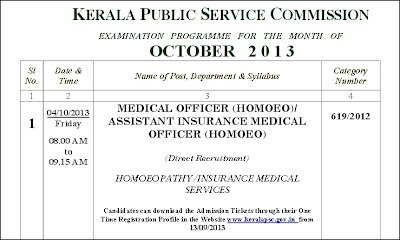 The approval was based on the reports sent by Kerala CM on 23-10-2013.to the center. The common cold generally involves a running nose,sneezing and nasal congestion. 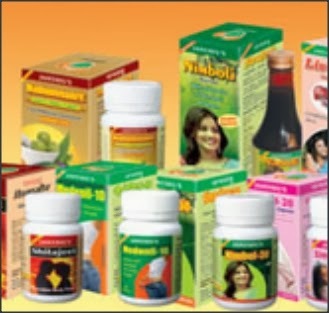 You may also have a sore throat pain, headache, cough and other symptoms like weakness loss of appetite and even fever. Winter is a time when people catch cold often. The common cold is the most frequently occurring illness in the world, and it is a leading cause of doctor visits and missed days from school and work.The common cold is medically referred to as a viral upper respiratory tract infection (RTI) . 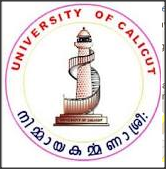 Calicut University has announced the Final Year B.H.M.S (8/2013) -(Bachelor in Homeopathic medicine and surgery). examination results today. Those candidates who had appeared for the examination can find the results here below. 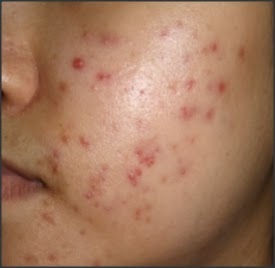 Acne vulgaris is usually a self-limiting disorder primarily of teens and young adults.The reason for the expression of the disease in adolescence is the increase in sebum release by sebaceous glands after puberty. Small cysts form in hair follicles(comedones) due to blockage of the follicular orifice by retention of sebum and keratinous material.The bacteria and yeast like organisms within the comedones releases free fatty acids from sebum, causes inflammation within the cyst, and results in rupture of the cyst wall. An inflammatory foreign-body reaction develops as a result of extrusion of oily and keratinous debris from the cyst. 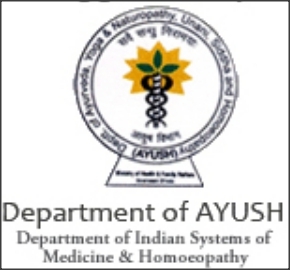 Thousands of Ayurveda, Siddha and Unani drug manufacturers in the country have now to change their decades old brand names as the Department of Ayush has banned the use of any prefix or suffix with the name of all licensed Ayurveda, Siddha and Unani medicines. 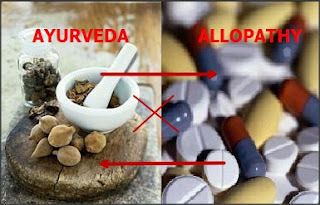 The Ayush department's sudden action in this regard comes following a decision to this effect by The Ayurvedic, Siddha and Unani Drugs Technical Advisory Board. Chief Minister Siddaramaiah of Karnataka at Bangalore announced the government would support integrated, alternative forms of medicine such as ayurveda, homeopathy, naturopathy and unani. He was speaking at a function ‘Arogya Aayasu’, organised by the Homeopathy Foundation in Bangalore on Friday declaring that healthcare should be available to all, “The government is committed to providing ayurveda, homeopathy, unani, and naturopathy centres at one taluk in each district,” he said. 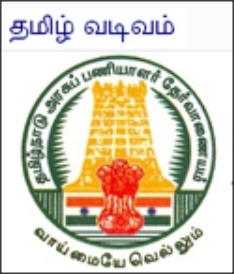 (i) 10+2 or its equivalent examination from Board/University recognized by the Central/ State Government. 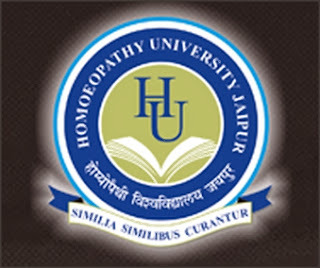 (ii) Degree in Homeopathy of 5 1 / 2 years duration from a recognized University/Board established by law or institution recognized by the Central/State Government mentioned in 2nd or 3 rd schedule of Homeopathy Central Council Act, 1973. The Health Minister V S Sivakumar promised that the state government will set up a separate AYUSH Department (Ayurveda, Yoga & Naturopathy, Unani, Siddha and Homoeopathy) .He said this while inaugurating the golden jubilee building of the Women and Children Hospital of the Ayurveda College at Poojappura on 22nd October 2013. AYUSH has been envisaged as part of a Central policy. 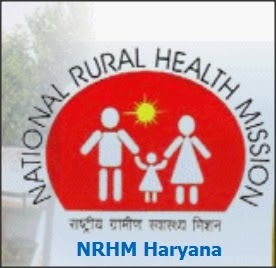 There were also reports that absence of an independent AYUSH Department was costing the state Central funds. The new building, built at a cost of Rs 2.5 crore, has all modern facilities such as labour room, operation theatre, post-operative ward, pay ward, general wards and out-patient department. 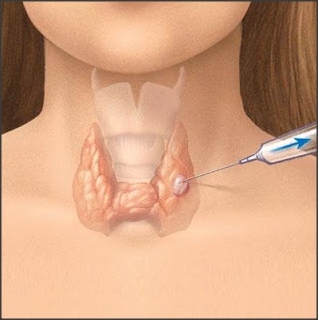 When a disease manifestation is caused to disappear before the disease itself is cured, it is termed suppression. 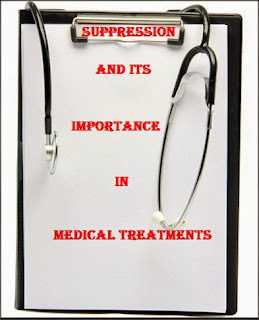 The subject of suppression seems one of the most important from the homoeopathic point of view, but one of the least familiar to the ordinary medical mind. In regular medicine we are continually meeting with examples of suppression, indeed, from our point of view, all of usual medicine which is not unconscious homoeopathy is suppressive. There are various types of suppression. Suppressions may be accidental or natural and not due to medication of any kind such as, suppression of strong emotion due living circumstances. These are more or less conscious suppressions although the seriousness of their results is not usually known and the individual takes great pride and credit in thrusting down these emotions. 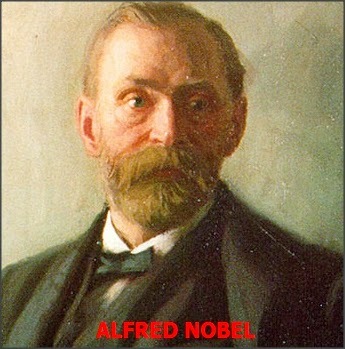 There is another kind of accidental suppression which comes from great mental shocks such as mortification or grief. 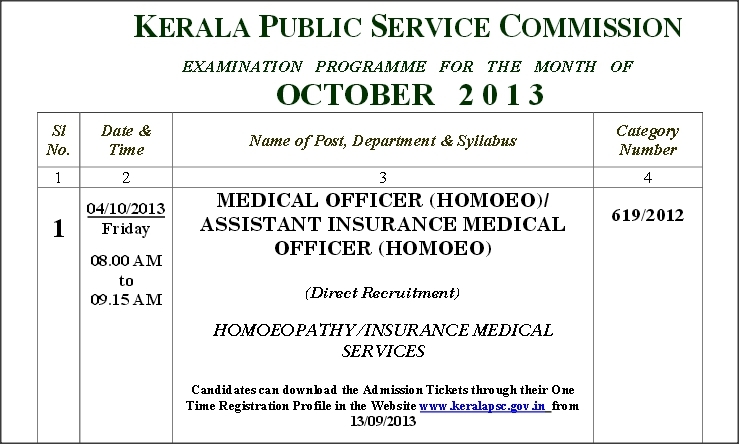 PSC Kerala had conducted the PSC examination for the Medical officer post in various centre across the state. As per the candidates most of the question were general knowledge ones and was out of the syllabus. Some options given to certain questions were also wrong. 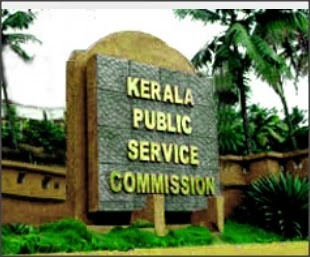 PSC is yet to decide the answer key and the deletable questions. Those who wish to see the question can click on the link below. 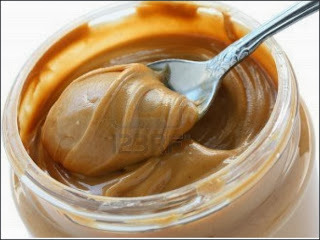 Girls who eat more peanut butter could improve their breast health later in life. That's according to a study from Washington University School of Medicine in St. Louis and Harvard Medical School. The research shows that girls ages 9 to 15 who regularly ate peanut butter or nuts were 39 percent less likely to develop benign breast disease by age 30. 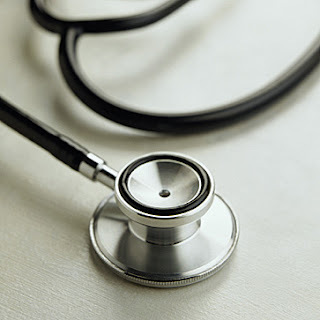 Benign breast disease, although noncancerous, increases risk of breast cancer later in life. "These findings suggest that peanut butter could help reduce the risk of breast cancer in women," said senior author Graham Colditz, MD, DrPH, associate director for cancer prevention and control at Siteman Cancer Center at Barnes-Jewish Hospital and Washington University School of Medicine. 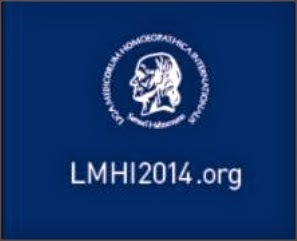 It is for you a unique opportunity to meet homeopathic doctors from the whole world and to share your knowledge and expertise. Terms & condition of engagement:- • The engagement will be initially for a period of 11(Eleven) months from the date of joining the post, which likely to be extended base on performance of employees till the project period only. • No- objection certificate will not be issued within first contractual period of engagement with effect from the date of joining the post. • The number of post may increase /decrease at any time before or after interview. 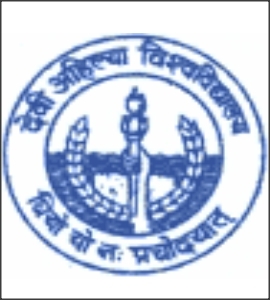 Admission to Bachelor of Homoeopathic Medicine and Surgery (BHMS) 5½ years Course-2013-2014 at Nehru Homoeopathic Medical College, New Delhi. Applications are invited for Admission to Bachelor of Homoeopathic Medicine and Surgery (BHMS) 5½ years Course-2013-2014 at Nehru Homoeopathic Medical College, New Delhi. (i) By Hand for 750/- ( Seven Hundred & Fifty only) for General/OBC Categories & 550/- ( Five Hundred & Fifty only) for SC/ST Categories between 10:00 A.M. to 03: 00 P.M. on all working days from 09 th September, 2013 to 27 th September, 2013. 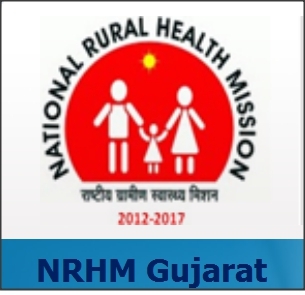 1984 posts of Ayurvedic/Homeopathic doctor to be filled by NRHM Gujarat.Out of total 1984 vacancies of Ayurvedic/Homeopathic doctor , 992 posts are meant for female doctors and 992 posts are meant for male doctors. Consumption of cinnamon is associated with favorable reductions in plasma glucose and lipid levels, according to research published in the September/October issue of the Annals of Family Medicine. Robert W. Allen, Pharm.D., of the Western University of Health Sciences in Pomona, Calif., and colleagues used data from 10 randomized, controlled trials involving 543 patients with type 2 diabetes to conduct an update of a previous systematic review and meta-analysis examining the effect of cinnamon consumption on glucose and lipid levels. 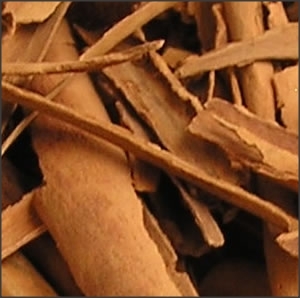 The researchers found that cinnamon, in daily doses of 120 mg/d to 6 g/d for four to 18 weeks, was associated with a significant reduction in levels of fasting plasma glucose (−24.59 mg/dL), but no significant effect on glycosylated hemoglobin. 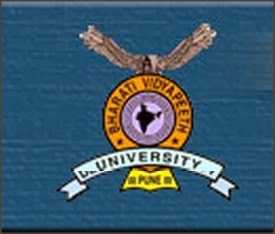 Bengaluru: Following the orders from the Planning Commission, the State Health and Family Welfare Department has recommended Rajiv Gandhi University of Health Sciences (RGUHS) to start an 18-month course in modern (emergency) medicine for Ayurveda, Yoga, Unani, Siddha and Homeopathy (AYUSH) practitioners to practice allopathy. The initiative is being taken up to upgrade and improve the primary health care system in the State. The recommendation has been sent to the RGUHS authorities, who will plan the training procedure and check its feasibility, said Madan Gopal, Principal Secretary, Karnataka Health and Family Welfare Department. 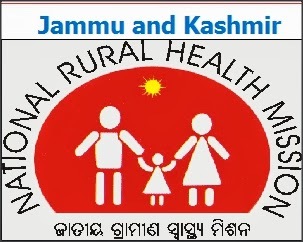 Meanwhile, apart from RGUHS, the State Health and Family Welfare Department is also looking at roping in more private medical universities for this course. 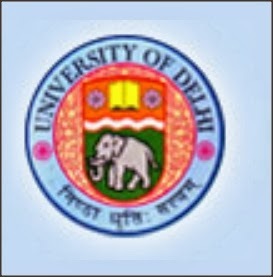 “We have requested other private medical universities too for the same 18-month course in modern (emergency) medicine. They will have to check the feasibility and get back to us,” said Gopal. If this course takes off then it will help in ensuring that people, especially in the rural areas, get timely medical treatment. 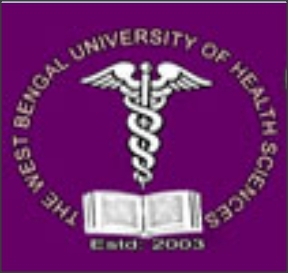 Rajiv Gandhi University of Health Sciences has recently published the results of BHMS(I, II,III and final) Exams 2013.The results are already available online declared on 07.09.2013 and 10.09.2013. Students can check the result on the official website.Students of Rajiv Gandhi University of Health Sciences who have appeared in the BHMS. 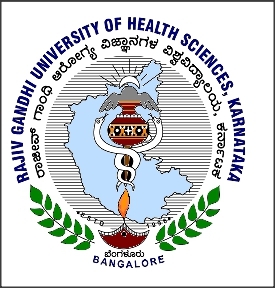 Rajiv Gandhi University of Health Sciences, (RGUHS), established by an Rajiv Gandhi University of Health Sciences Act of 1994, passed by Karnataka Legislature is dedicated to the motto of “Right for Rightful Health Sciences Education”. It is affiliating, teaching and a research University, headquartered in Bangalore. RGUHS is member of Commonwealth University, London, UK, Association of Indian Universities, New Delhi and Inter Universities Boards, Karnataka. About 680 colleges conducting professional courses in Medicine, Dentistry, AYUSH (Ayurveda, Yoga & Naturopathy, Unani, Siddha and Homoeopathy), Physiotherapy, Pharmacy, Nursing and Allied Sciences in Karnataka are affiliated to the University. 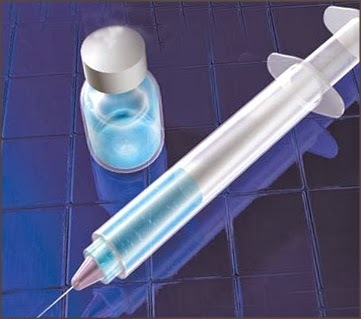 With the proposed Central Drug Authority (CDA) excluding the affairs of Ayush sector from its purview, the Centre is planning to bring in a new bill to govern the manufacturing, marketing and other activities of Indian streams of medicines. “There was a plan to include Ayush also under the CDA. But it did not happen. Now we are planning to draft a bill to govern the Ayush sector. But it will take time as many things are involved,” secretary of Ayush Department Nilanjan Sanyal confirmed to Pharmabiz. Based on the recommendations of the Mashelkar Committee, the central government introduced the Drugs and Cosmetics (Amendment) Bill, 2007 in the Rajya Sabha in August, 2007. This original bill, among other things, had sought to bring Ayush also under the CDA. This Bill was referred to the Department-related Parliamentary Standing Committee on Health and Family Welfare for examination. The committee made several recommendations including for creation of a separate chapter for regulating medical devices. Accordingly, Drugs and Cosmetics (Amendment) Bill 2013 was drafted and was tabled in Rajya Sabha last week. 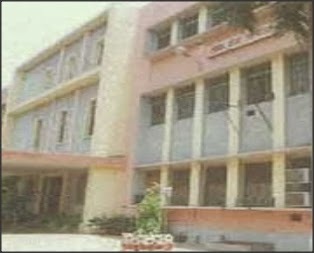 AHMEDABAD: The Homeopathic Council has cleared 16 colleges with a seating capacity of 1600. 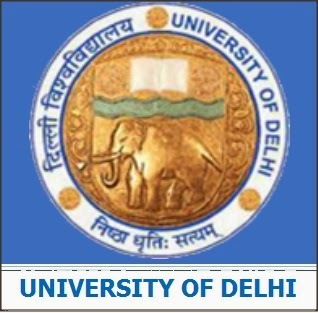 With this approval, the Admission Committee for Professional Medical Educational Courses is likely to announce the programme for admission in these colleges. 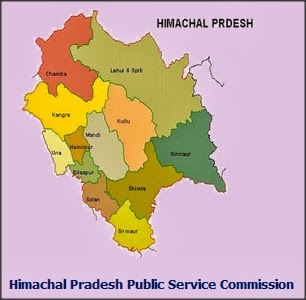 Officials said that the respective councils are yet to recognize the ayurvedic colleges. There are 450 seats in these ayurvedic colleges. Officials said that the state still has not got the approval for five dental colleges. Officials in the committee said that admissions for medical and para-medical colleges had ended in the state in last week of August. However, admissions to nearly 2,200 seats in homeopathy, ayurvedic and BSC nursing are yet to be done. 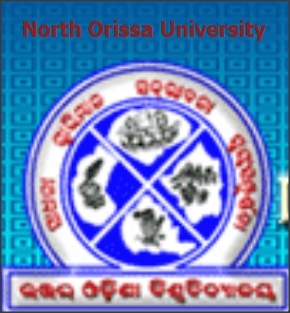 "We will have to go in for reshuffling, as several students who have taken admission in physiotherapy, BSC nursing would want to go for ayurvedic and homeopathy. KANPUR: Ayurvedic, Unani, and homeopathic education may face a setback in the session 2013-14 due to the pending decision of ministry of health and family welfare and department of AYUSH regarding grant/denial of permission to start the new academic session. The government is waiting for the report of Central Council of Indian Medicine (CCIM) and Central Council of Homeopathy (CCH) for the status of colleges which are allegedly not following the minimum standard required (MSR) regulations as per the guidelines proposed by the government. 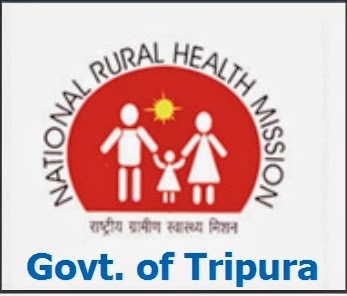 The department of Ayurveda, Yoga and Naturopathy, Unani, Siddha, Sowa Rigpa and Homoeopathy (AYUSH) is part of the Union ministry of health and family welfare. 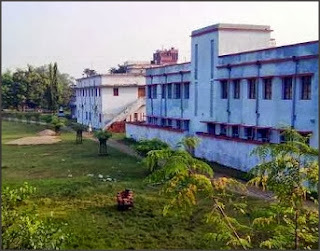 The Ayurvedic, Unani and homeopathic medical colleges governed by AYUSH are run under Central Council of Indian Medicine (CCIM) and Central Council of Homeopathy (CCH). University of Calicut has recently published the Results of 2nd BHMS Supplementary Exams June 2013.The results are available online. Students can check the results on the official website. The state government's ambitious programme 'Arogyakiranam' offering free treatment to all children aged below 18 will now be clubbed with the centrally sponsored Rashtriya Bal Swasthya Karyakram (RBSK). Under this programme the state will get Rs 30 crore in the first year for offering treatment to children. 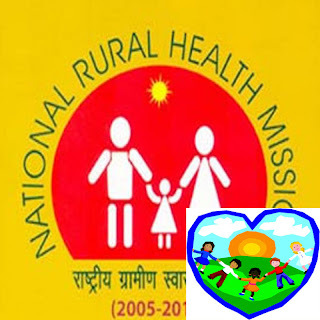 "Already many of the schemes under the National Rural Health Mission (NRHM) cover the health needs of the children. 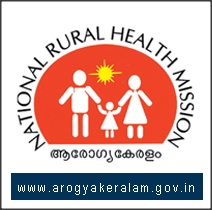 With the launch of RBSK we expect to cover the proposals under the Arogyakiranam project through all these schemes,'' said M Beena, mission director, NRHM. However, the state government has assured of funds if the pecuniary resources from RBSK fall short. In the first year it will not incur a huge expense as the scheme will be just rolled out. Institutions like regional cancer centre are already offering free treatment under various schemes to children. The concerned local bodies will provide the basic infrastructure. The chef minister Shri. 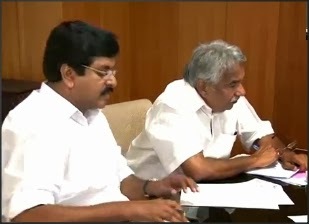 Oomen Chandi had earlier briefed the approval in the cabinet meeting couple of days back. The GO has been given below mentioning the name of the dispensaries.